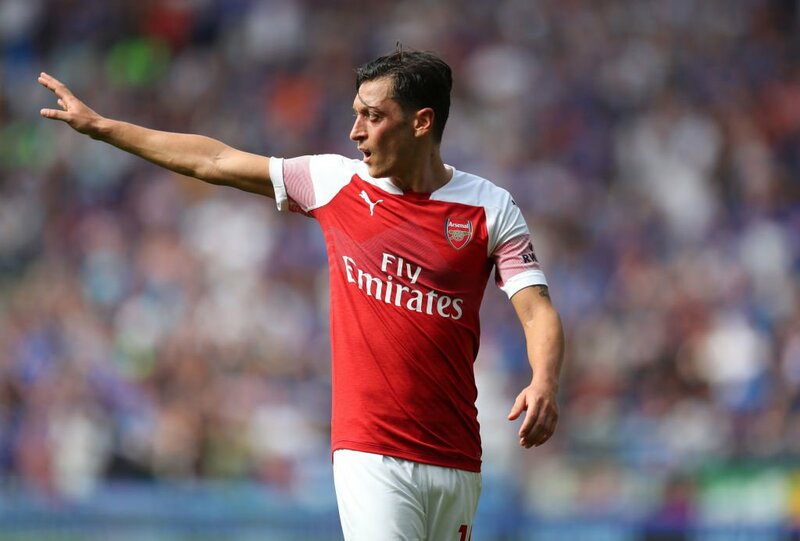 The Premier League giants Manchester United are reportedly considering a January move for Mesut Ozil from Arsenal, according to the Daily Express. United manager Jose Mourinho ramped up his interest in the midfielder last season, but the German ultimately extended a new £350,000-a-week contract to remain at the Emirates Stadium. The 29-year-old has denied that he has a poor relationship with Arsenal boss Unai Emery, although it is understood that there is a slight dispute between the pair behind the scenes. The Red Devils are still closely monitoring proceedings at the north London outfit and will move for Ozil in January transfer window if the playmaker becomes available. Ozil has previously played under Jose Mourinho at Real Madrid.